Do you want to be the one who decides what your Caribbean Villa Dominican Republic will look like? If so, this development is for you. 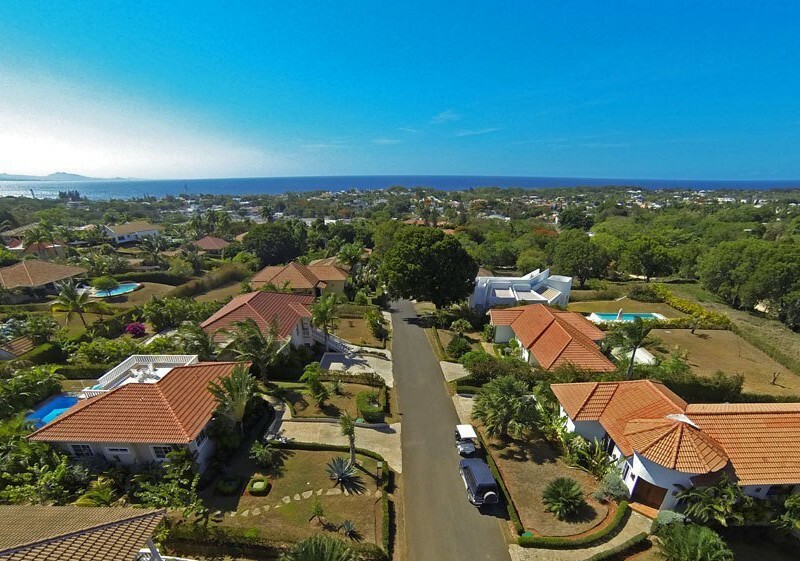 Situated on a gentle slope, each Caribbean Villa in this development offers either an ocean view or a view of the mountain of Puerto Plata. The downtown area of Sosua is within walking distance. 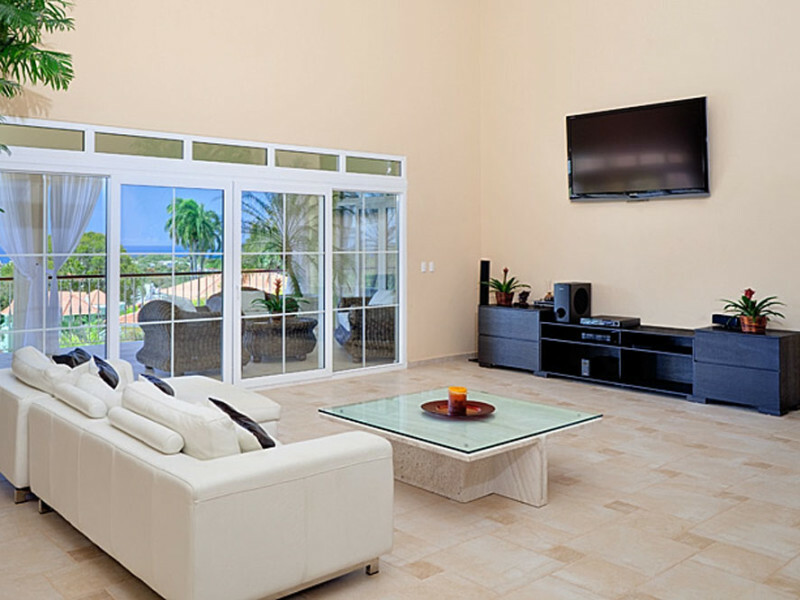 This provides access to numerous conveniences including restaurants, medical services, food shopping and of course, the beach. In addition, three private English schools are within a 5-minute drive away. As part of your villa purchase, you can choose from a large selection of colors, tiles, bathroom equipment, windows, and door designs. Do you have certain specifications for your kitchen? Choose from the array of options for design, appliances, and colors. In addition to the above, each of the bedrooms will be equipped with air conditioning and completed to your specific taste and choices. Of course, every dream villa must have a pool! Price packages include a pool with a surface area of 30 m2 (322.80 square feet). The deck area around the pool is built with natural stones. You are offered a variety of pool models and shapes to choose from. And the best part is that this dream could become a reality very quickly. Construction is generally completed within seven months, providing new owners peace of mind on timelines. Your investment could become a vacation home, a second home or if you are ready, a forever home. Are you ready to build your Caribbean Villa Dominican Republic? With management offices on site, owners are given access to private management and rental services, if needed. In addition, they also offer pool, garden, and cleaning services. Their own beautiful restaurant is located in the development and open to homeowners and the public. Located in the residential community, the management is committed to caring for the well-being of your home and surrounding area. Peace of mind is a top priority at this development. Because of this, security service is extensive and is available 24 hours a day. Also included is access to electricity and water service, cable TV, High-Speed Internet and garbage collection. Finally, the best part: the price! In this residential villa development, prices range from $183,000 USD for a 2-bedroom villa up to $230,000 and more for a 3-4 bedroom villa (depending on the size and model). Maintenance fee is $303 USD per month. These fees include water, security 24 hours, garbage collection, maintenance and illumination of all common areas, generator power and administration of development. 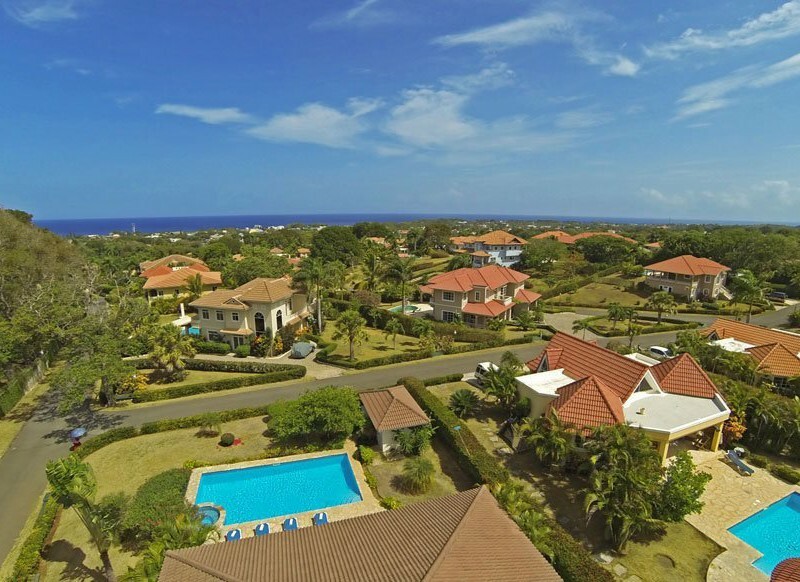 This fantastic real estate is offered by Select Caribbean Properties. We want to help you find and develop the villa of your dreams! Contact us today to find out more.